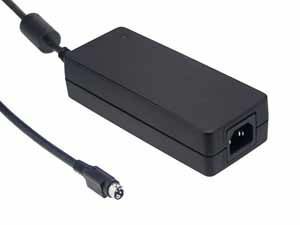 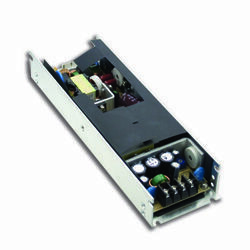 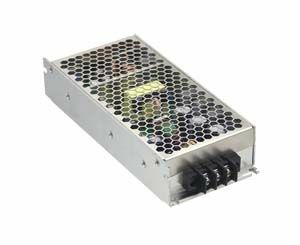 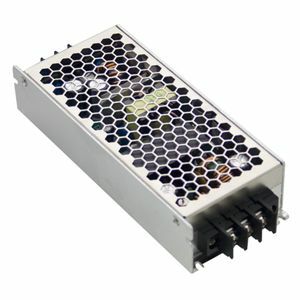 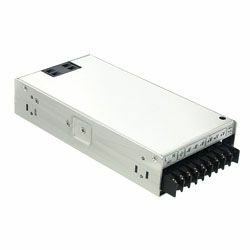 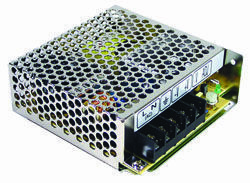 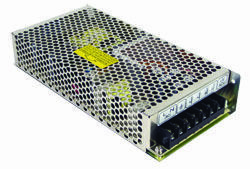 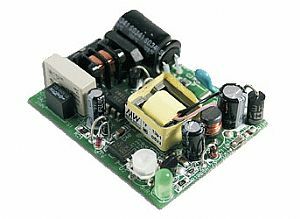 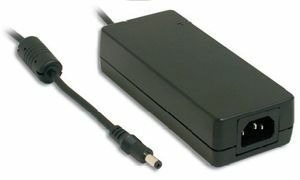 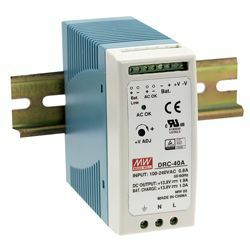 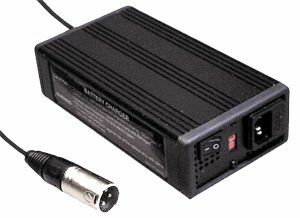 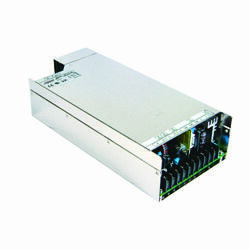 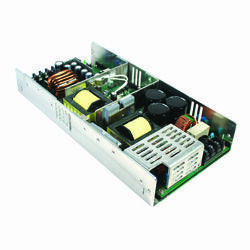 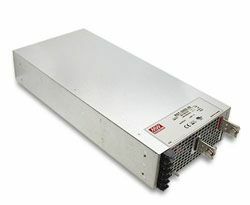 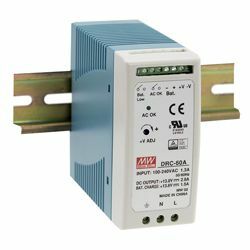 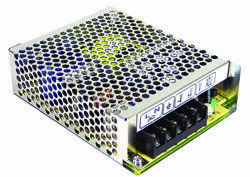 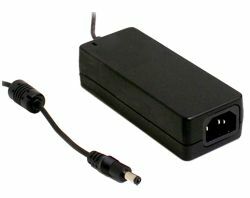 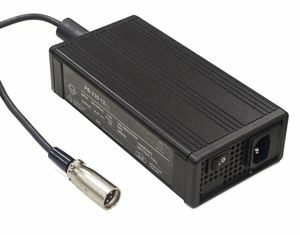 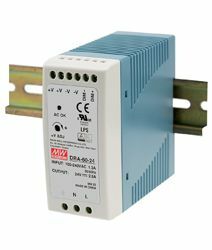 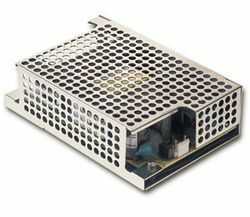 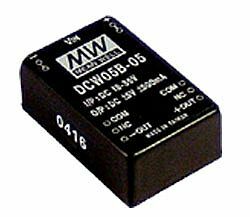 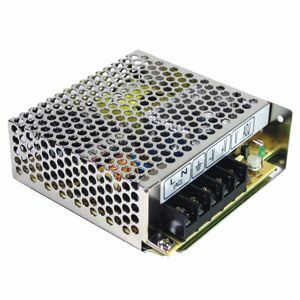 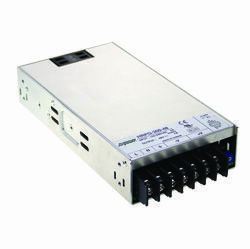 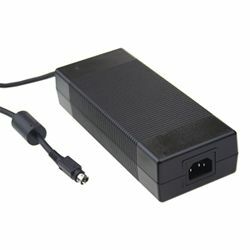 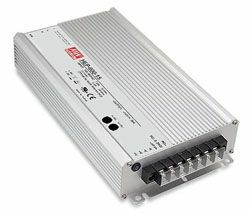 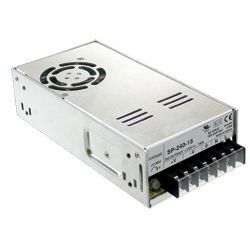 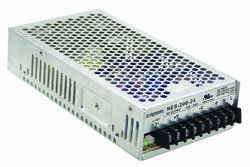 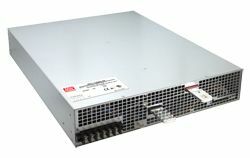 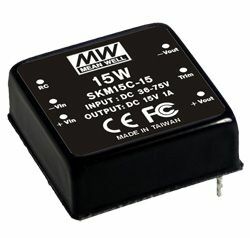 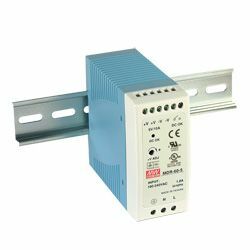 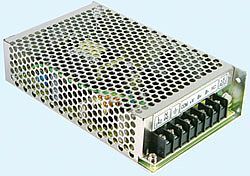 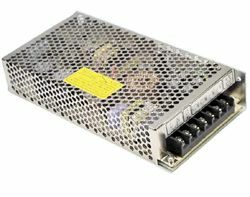 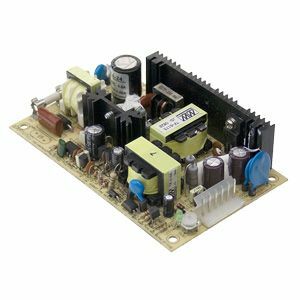 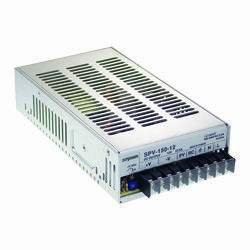 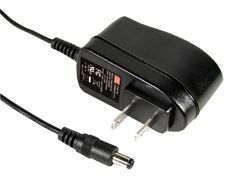 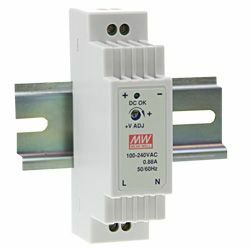 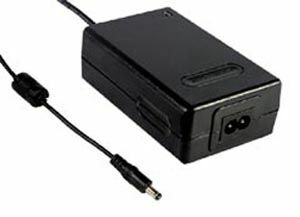 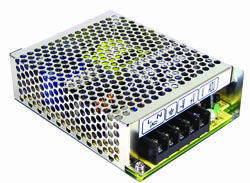 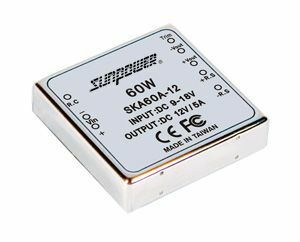 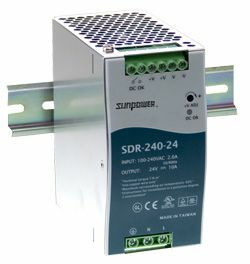 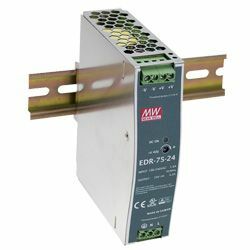 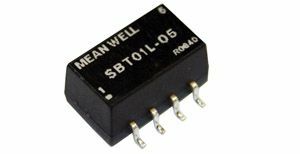 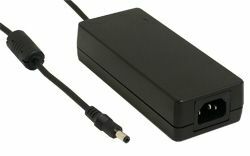 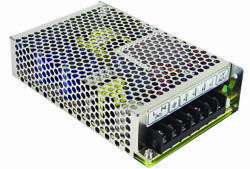 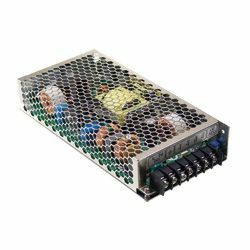 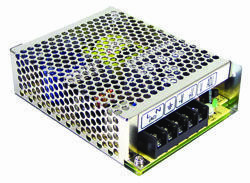 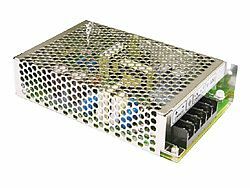 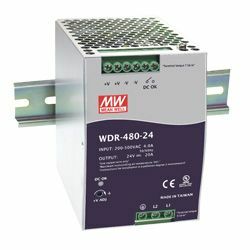 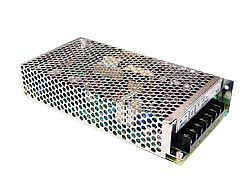 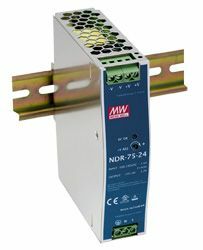 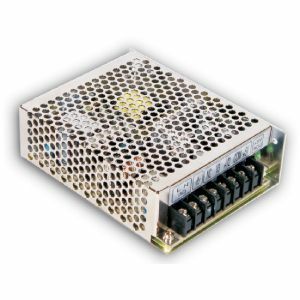 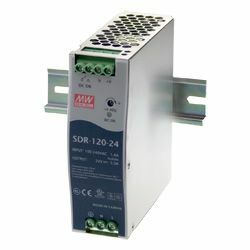 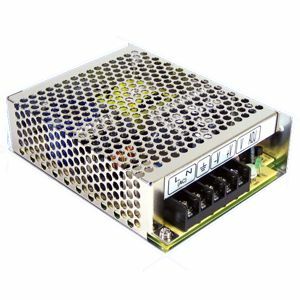 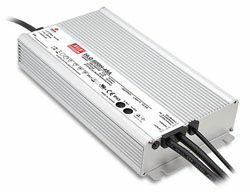 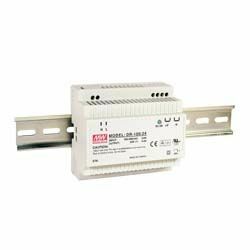 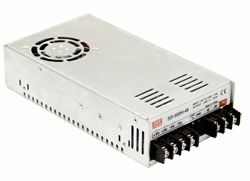 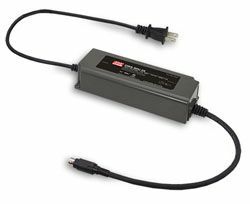 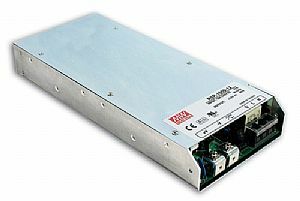 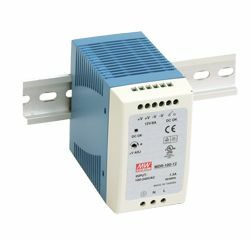 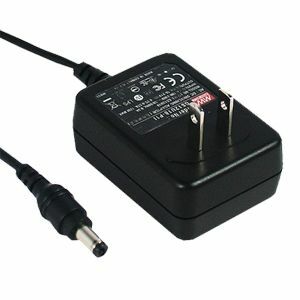 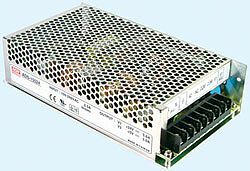 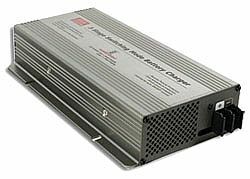 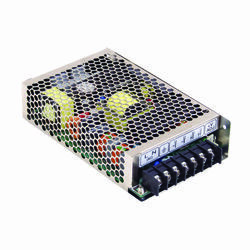 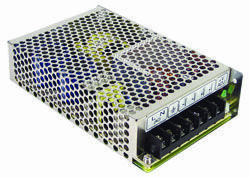 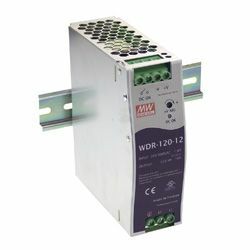 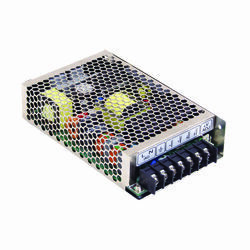 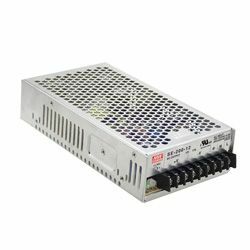 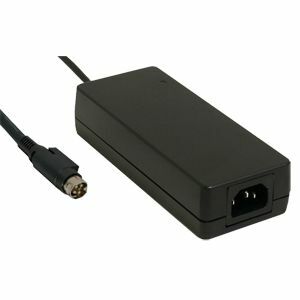 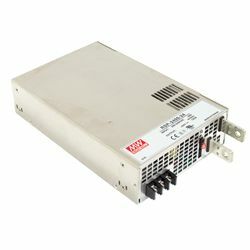 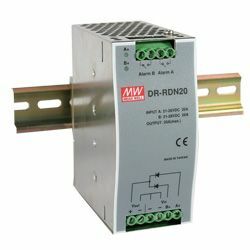 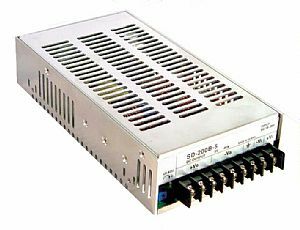 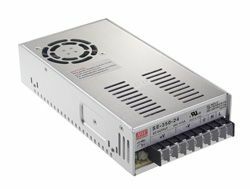 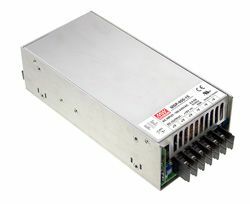 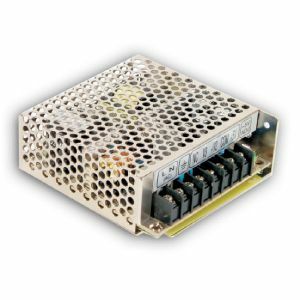 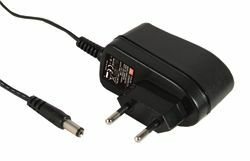 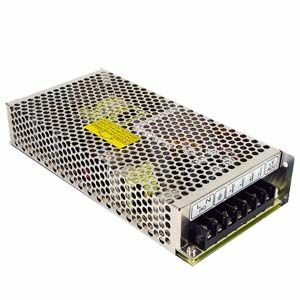 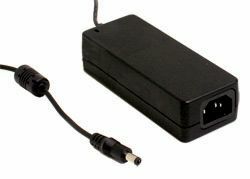 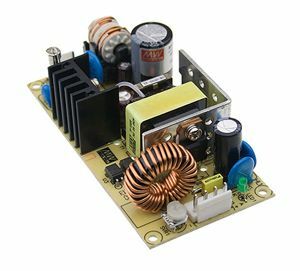 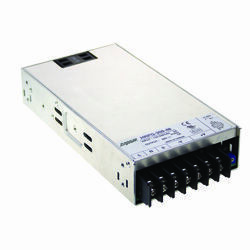 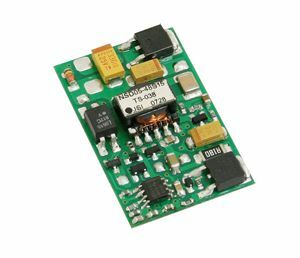 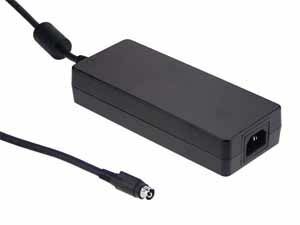 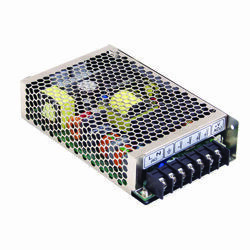 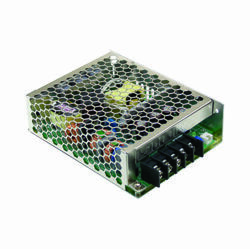 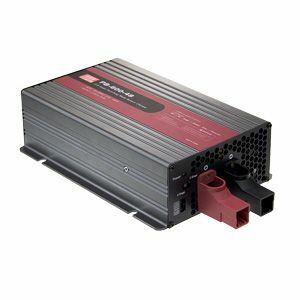 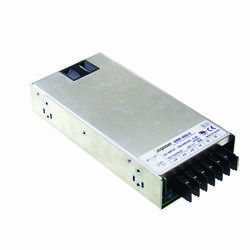 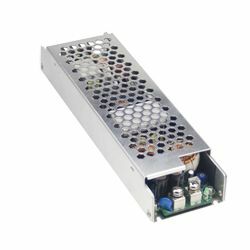 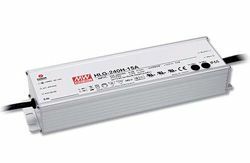 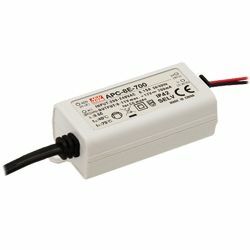 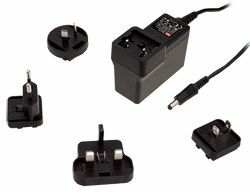 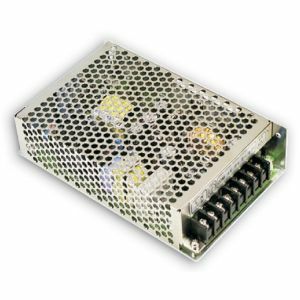 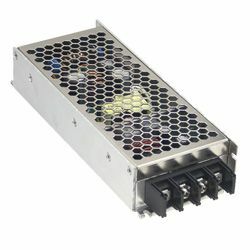 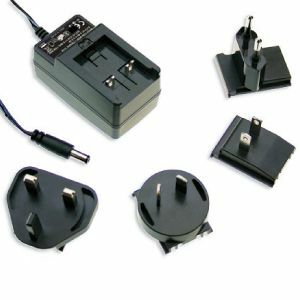 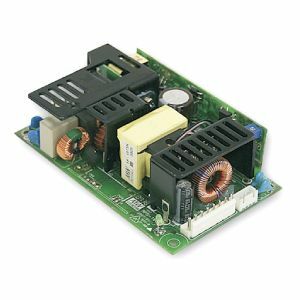 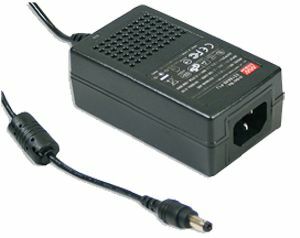 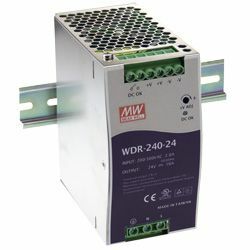 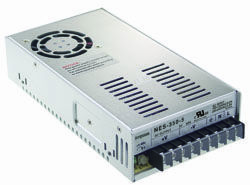 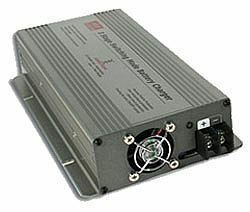 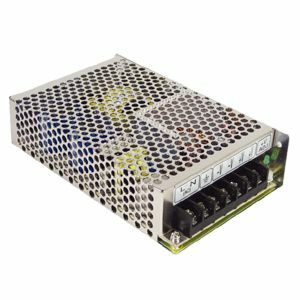 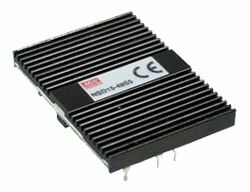 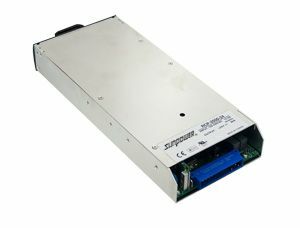 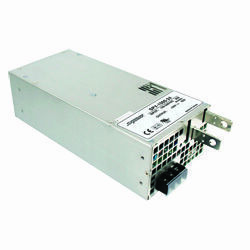 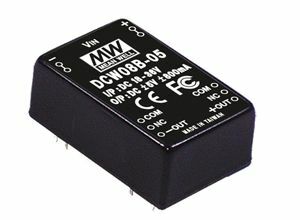 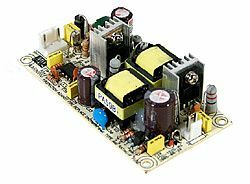 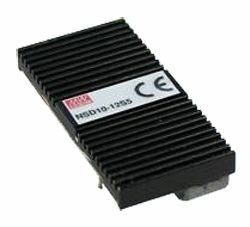 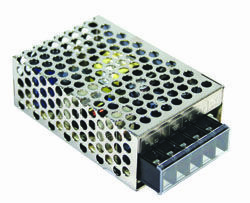 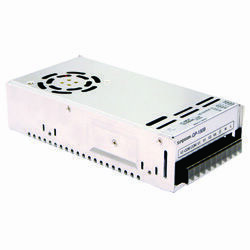 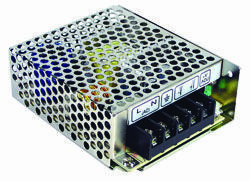 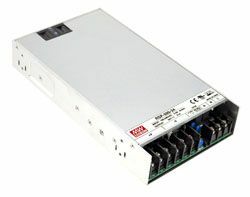 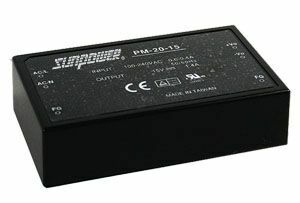 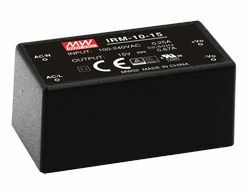 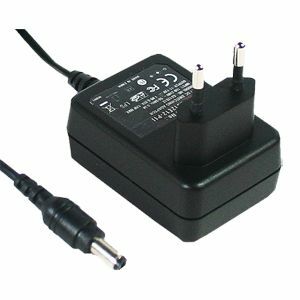 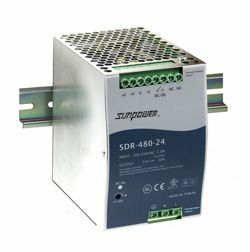 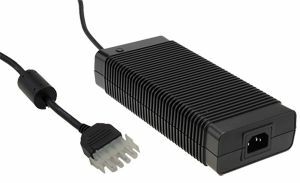 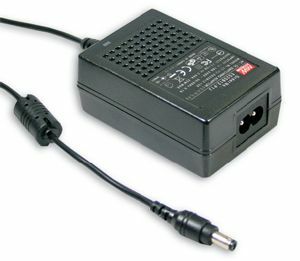 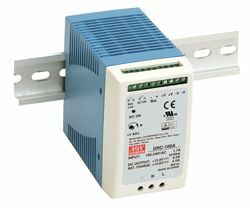 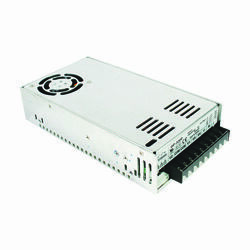 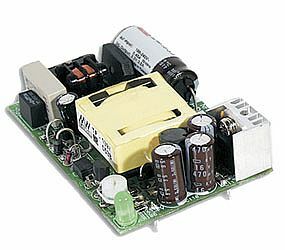 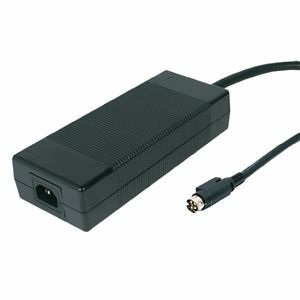 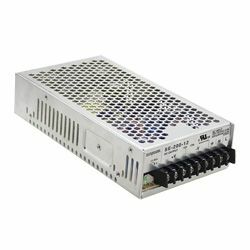 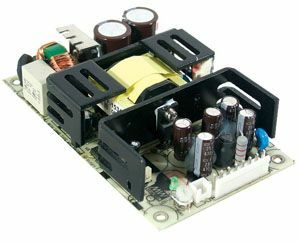 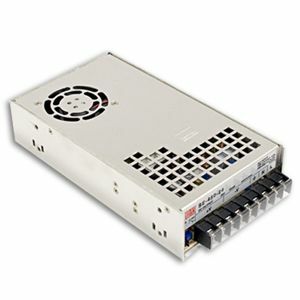 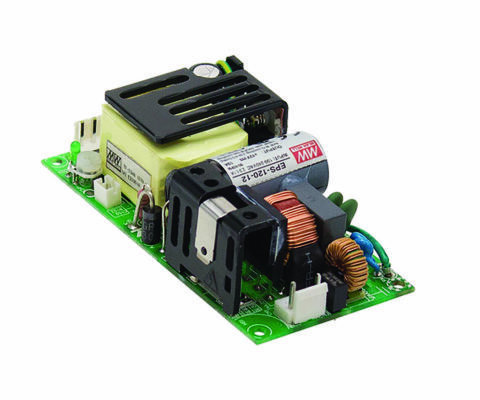 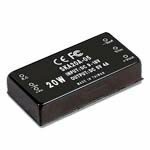 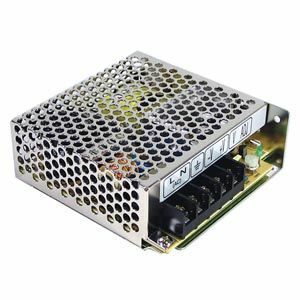 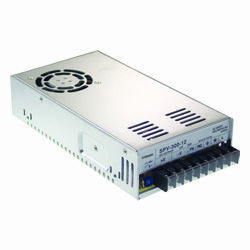 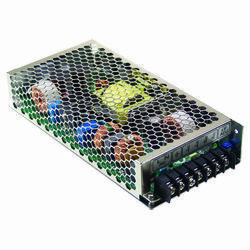 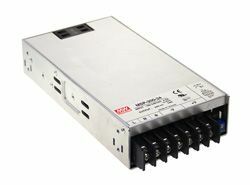 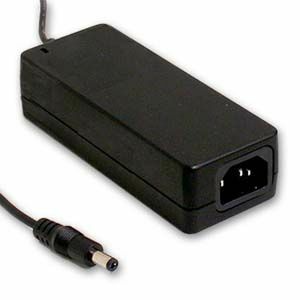 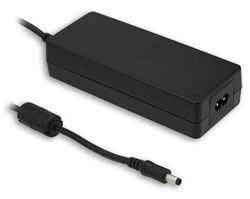 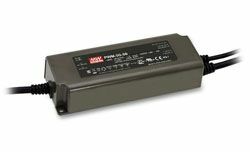 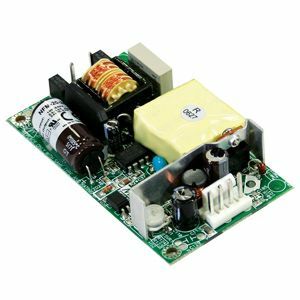 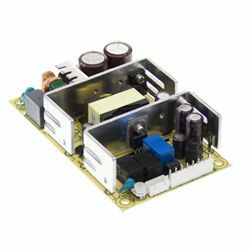 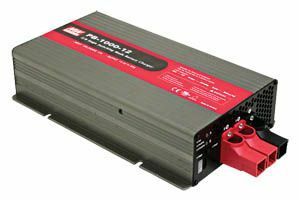 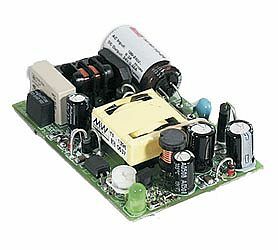 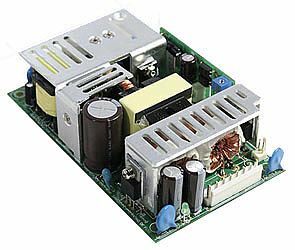 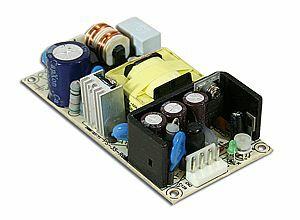 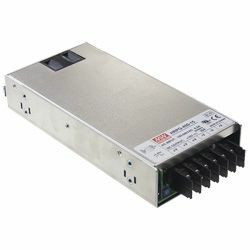 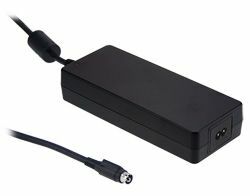 RPB-1600 series is a 1.6KW single output AC/DC charger with a high power density up to 25W/inch . 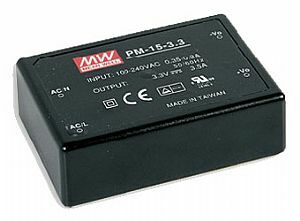 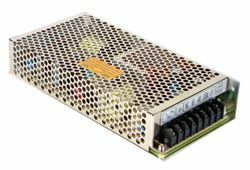 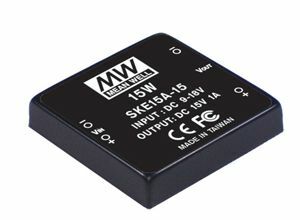 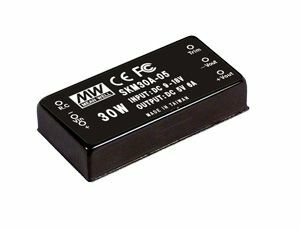 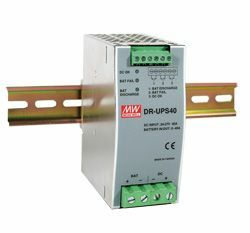 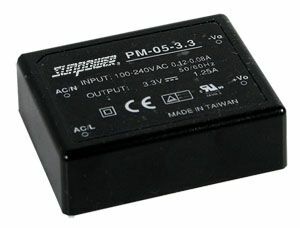 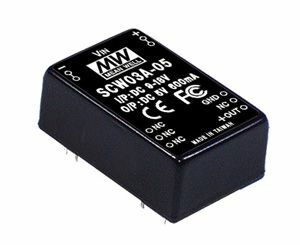 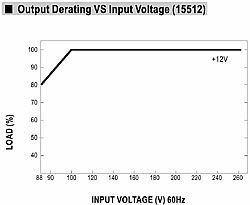 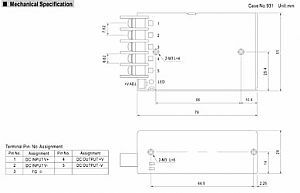 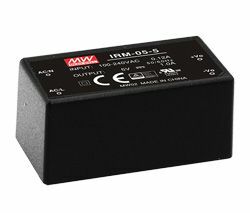 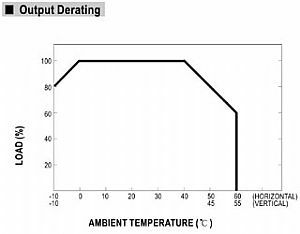 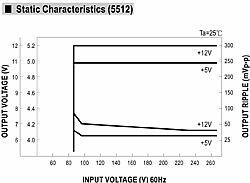 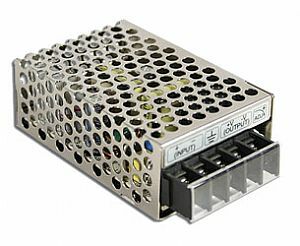 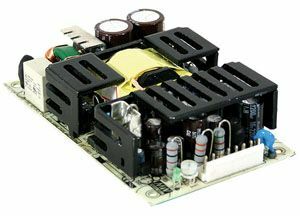 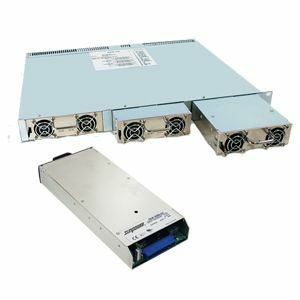 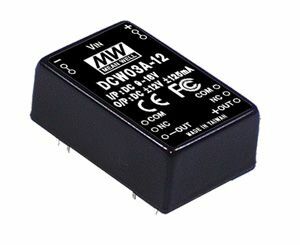 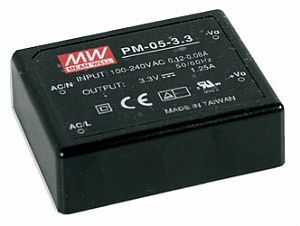 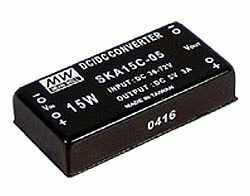 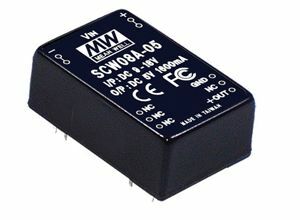 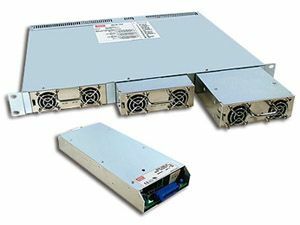 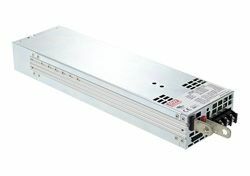 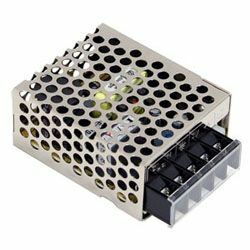 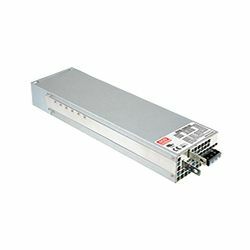 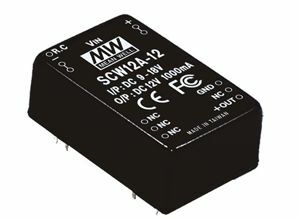 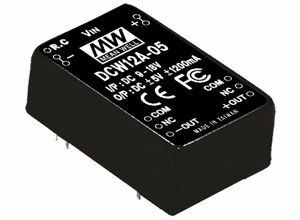 Three 3 embedded charging curves, specifically for the lead-acid batteries, are built into each model; thanks to the communication protocol, PMBus, one spare curve can be further accommodated to fit other types of batteries such as the li-ion batteries. 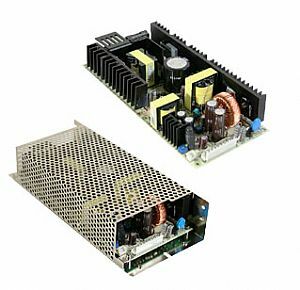 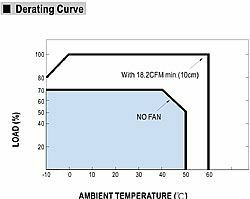 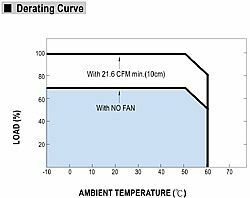 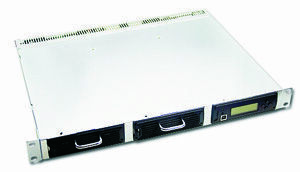 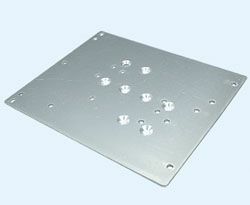 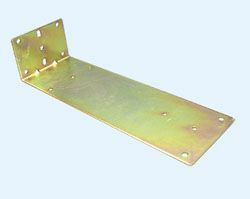 Each model is cooled by the thermostatically controlled fan. 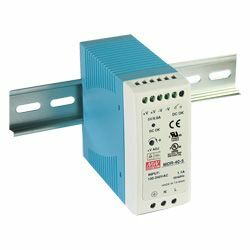 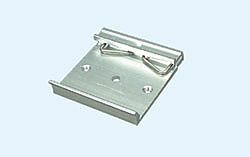 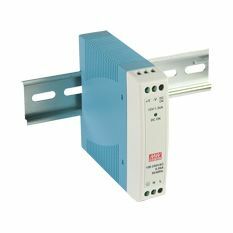 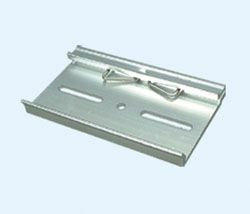 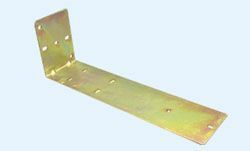 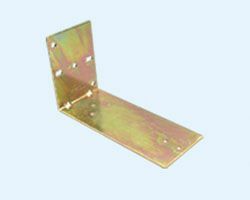 Moreover, RPB-1600 provides various protection mechanisms, offering the best safety for diversified types of applications.